It’s time to rule Google! You may wonder why your business website fails to get quality traffic even when it has greatcontent on it. This is one of the most common problems encountered by businesses having an online presence. It is simply because most businesses do not have any idea how they can attract more visitors towards their website. It is of paramount importance to understand your target audience before designing your content marketing strategy. If you fail to understand your target audience, you will not be able to direct your marketing efforts in the right direction. The main purpose behind creating content is to create brand awareness and establish brand trust that eventually results in building brand loyalty. Search engine optimization and content marketing go hand in hand. It is important to ensure the optimization of titles, keywords and content so that web surfers and your existing customers can locate you easily on the web. Inconsistency in content creation is one of the most common content marketing mistakes due to which websites fail to drive traffic. Producing quality content with a regular posting schedule is a challenging task to fulfill, but if it is executed well, it has a huge potential to attract more visitors to your website and boost your brand presence. Search Engine Optimization Miami – Because your Digital Presence Matters! If you’re looking to generate new leads, attract new customers, market your offerings or recruit qualified talent, search engine optimization can help you achieve your goals while creating a positive impact on your bottom-line. Below are golden rules of search engine marketing that can give your business a leg up on competition, even in a city like Miami. In order to attract more and relevant quality traffic towards your website, you need to understand your traffic drivers. Having a clear understanding of the factors that are critical in driving traffic to your website, you will be able to easily allocate your resources towards those drivers and discontinue wasting your resources on those that are not efficient. Understanding your target audience is perhaps the most important aspect of marketing. You need to have a clear understanding of the interests and preferences of your target audience in order to give them what they want. You need to realize that your website serves not only as a marketing tool but also as your sales tool. By analyzing the various groups of people that get attracted to your website, you can better address the preferences and needs of individual groups and boost your profits. Perhaps the most basic and yet potentially the most difficult of marketing options for the internet is search engine optimization. SEO is the process of creating a website for your business that is identified by search engines, such as Google, Bing and Yahoo, and reported back when an individual performs a keyword search through those engines. Targeting the keywords or phrases that are used by people to search for products and service like yours will enable you to increase your visibility on search engines and as a result attract more people towards your website. In order to increase the user engagement and attract more visitors towards your website, it is very important for you to make sure that all your WebPages are properly linked together. 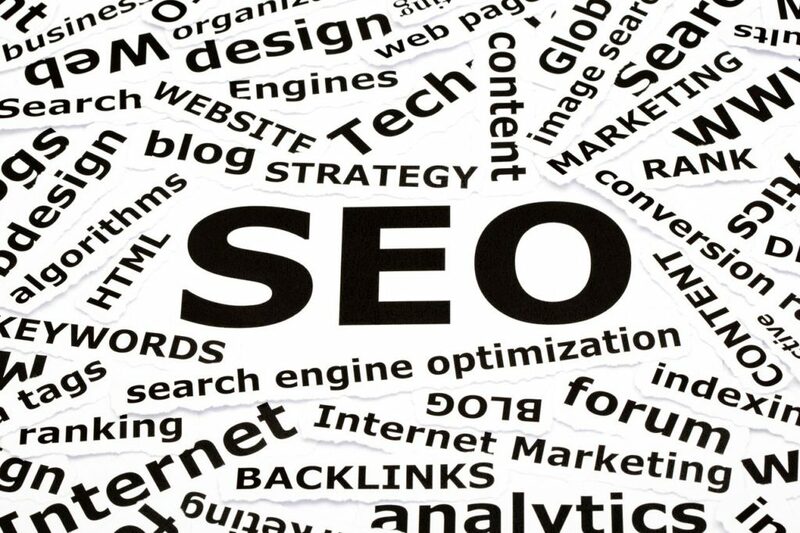 Additionally, when search engines evaluate a website they often asses the number of quality links that connect to your website and determine your ranking based on it. The more popular your website (having more quality links), the higher will be your search engine ranking. If you’re not taking your online presence seriously, you could be at a great disadvantage from your competitors who have taken just the right steps towards gearing up their online presence.